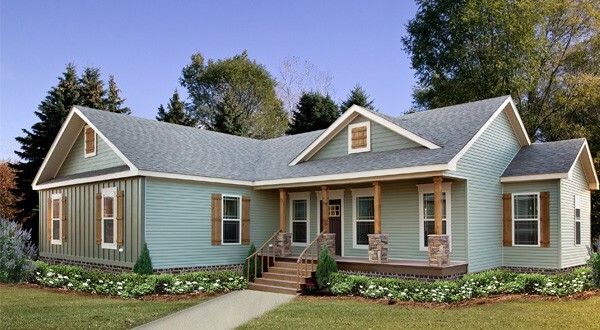 Pratt Homes has been designing, constructing, and delivering quality construction Modular Homes, Manufactured Homes, Tiny Homes, and unique Cabins for over 22 years. We have had the pleasure of offering one of the best investments available to thousands of satisfied customers from all over Texas, Louisiana, Oklahoma, and Arkansas. We invite you to take a look through our gallery of images. 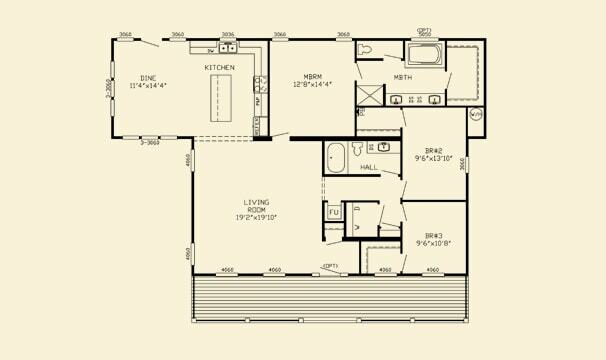 Look at our many home styles, kitchens, bathrooms, exteriors, floor plans, and even closet options. 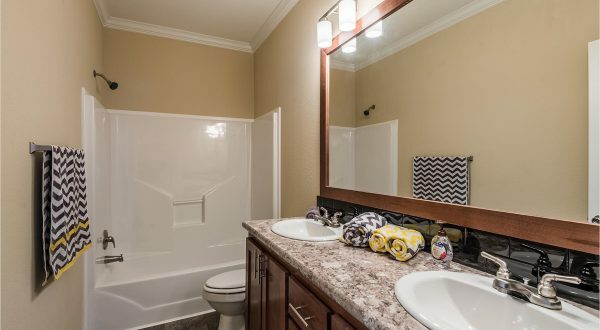 Our 360 degree photos allow you to “tour” various areas of our homes, which will help give you a feel for the warmth our homes exude and several of the flow and design options available. Use the images to get ideas of your wants, needs, likes, and dislikes. 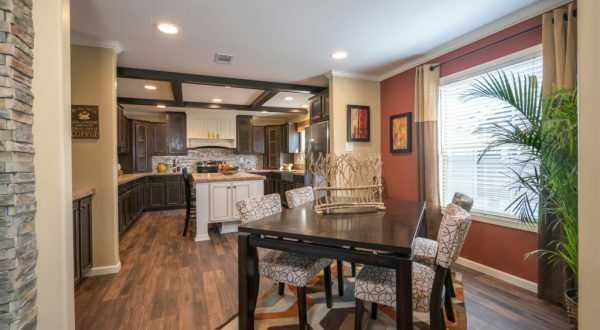 Afterall, at Pratt Homes, personalization is the name of the game when it comes to designing your new home. Give us a call today, or complete our online form. One of our team specialists will be happy to answer any questions about design, construction, financing, and our standard warranties that are top of the line in the industry. 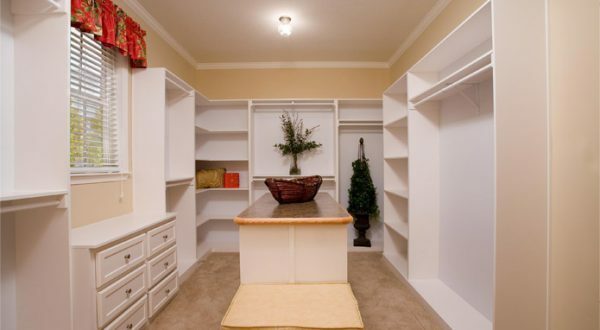 Let us show you what has made Pratt Homes a leader in Modular Home and Manufactured Home Construction since 1996.